Our list of the best affordable hotels in Bangsar and Mid Valley is carefully handpicked to help budget-conscious travellers find their ideal accommodation at value-for-money rates. While Bangsar and Mid Valley are renowned for their upmarket restaurants, hotels, and nightlife options, this commercial area offers a diverse range of accommodation options to accommodate travellers from all over the world. 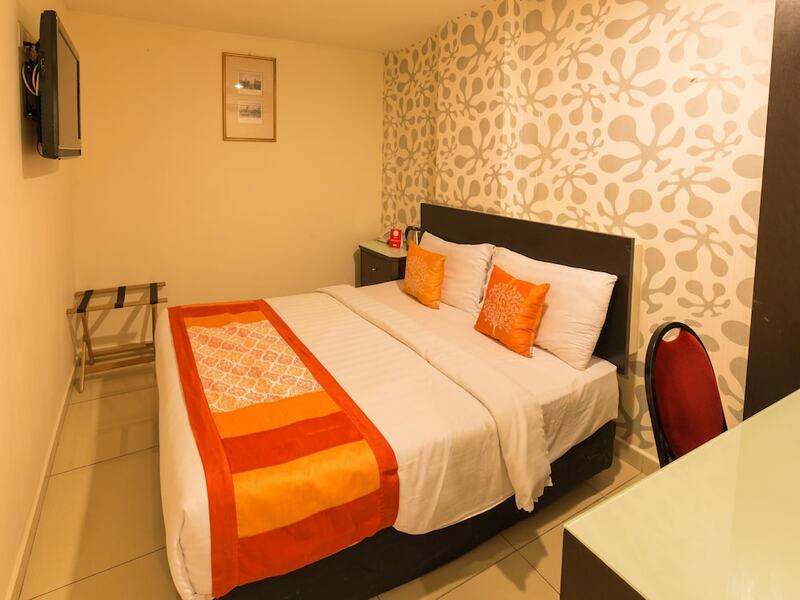 For those travelling on a modest budget, there are numerous boutique hotels and backpackers hostels offering cosy guestrooms, warm hospitality and satisfactory facilities as well as easy access to KL Sentral, which is Kuala Lumpur’s largest transport hub. Meanwhile, iconic landmarks such as Petronas Twin Towers, Menara KL Tower, and Chinatown KL are just several train stops away from Bangsar and Mid Valley. Read on for our comprehensive list of the best Bangsar and Mid Valley hotels for less than US$100.